Ferro Silicon is a universal “heat-blocker” used in the production of carbon and stainless steels. This additive is used with other ferro alloys in the deoxidising process of steel, as well as in the production of silicon itself. It is also used in the production of cast iron, as it can accelerate graphitisation. 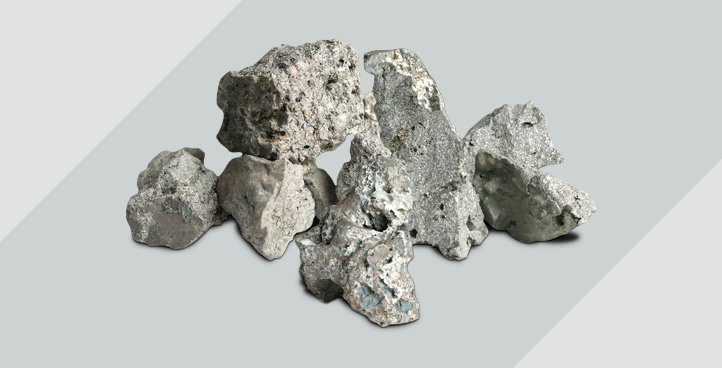 Ferro Silicon replaces the need for ferro manganese, spiegeleisen and calcium silicides in the manufacturing process. 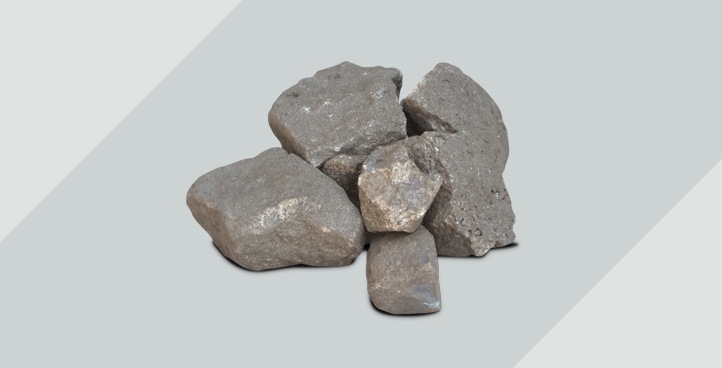 Ferro-manganese is used mainly in the steel industry for hardening and desulphurisation of steel and as a deoxidizer, making the slag more fluid. Ferro Silico Manganese is used as a deoxidizer and an alloying element in steel. It can be used as a substitute for Ferro Silicon and Ferro Manganese when added to make different types of steel. 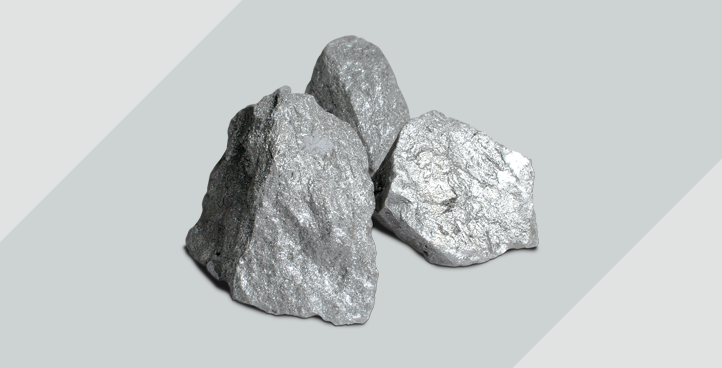 Ferro Silicon Magnesium is one of the best nodularizers due to its low levels of magnesium oxide and high nodularization . 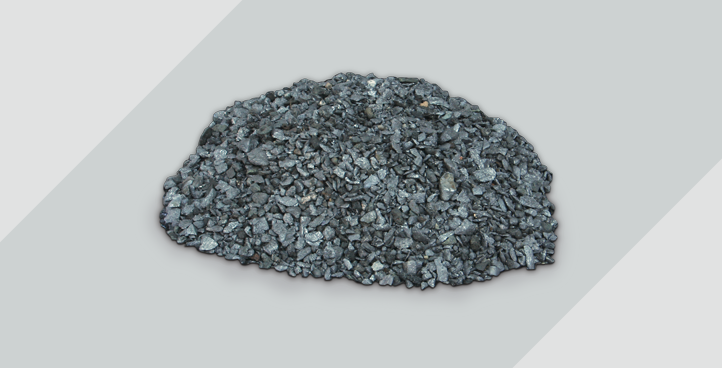 This material is used to modify the graphite flakes in the iron making process. Ferro-chrome is added to steel to impart properties of hardness, strength and making it stainless. High Carbon Ferro Chrome is most commonly used in specialist applications such as engineering steels. Low-carbon Ferro-Chrome is used during steel production to correct chrome percentages. It is also a low cost alternative to metallic chrome for uses in super alloys and other special melting applications. 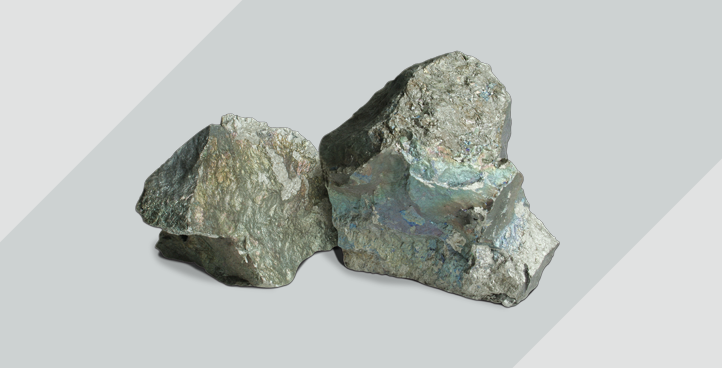 Ferro phosphorus is used mainly as the additives in the foundry industry to improve the floatability of foundry iron, thus improving the quality of the castings. Phosphorus content can increase the wearing resistance and improve the cutability in the castings. 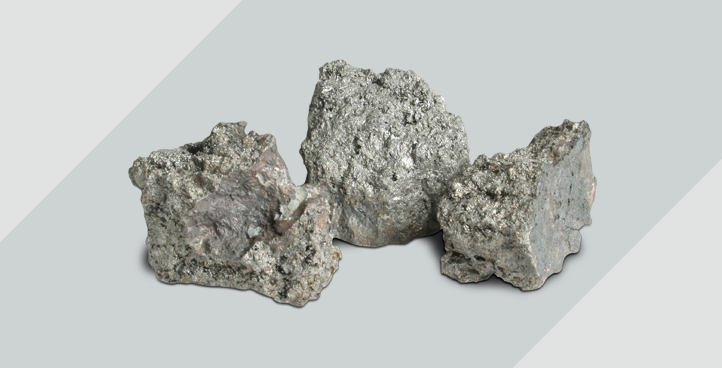 Ferro phosphorus also used as the additive in the steel production, which can improve the corrosion resistivity in certain steel products. “By correct inoculation of cast irons the formation of chill can be prevented and gas related porosity and shrinkage to a great extent controlled and minimized.